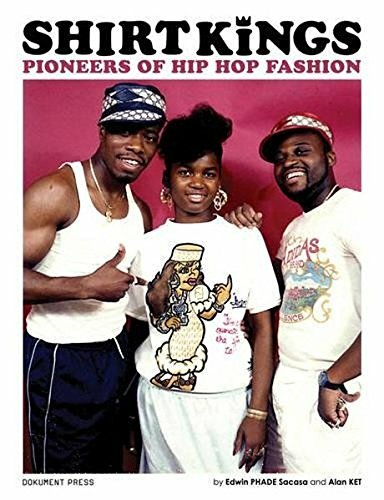 Shirt Kings looks at the early days of urban fashion through the lens of the pioneering group of artists known as the Shirt Kings. By adapting the graffiti skills from the trains and spray cans to shirts and airbrush they created a new look for a new generation. Edwin PHADE Sacasa is a founding artist of the group and it is through his archives that we are transported to the 1980s in NYC where the fashion was loud, colourful and filled with cartoon imagery. From DJ Red Alert to LL Cool J to Big Daddy Kane to Mike Tyson - they all had to have their Shirt King designs.